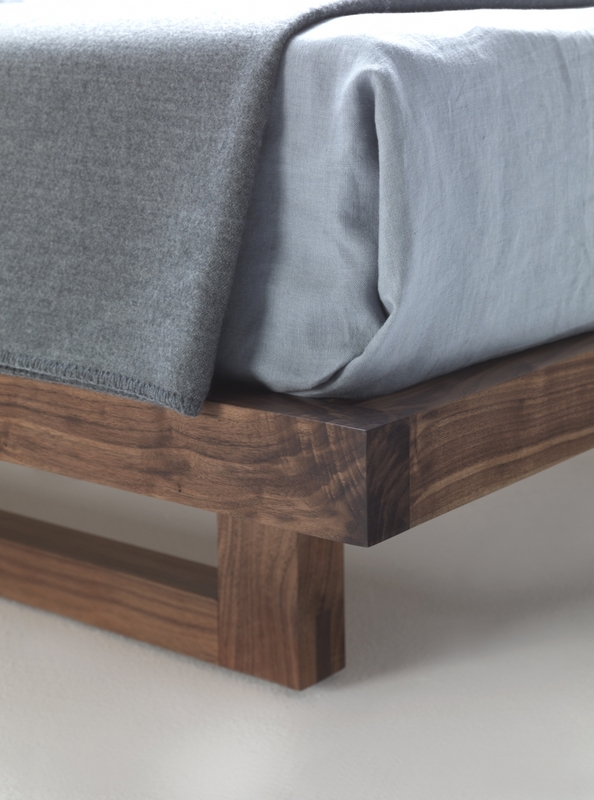 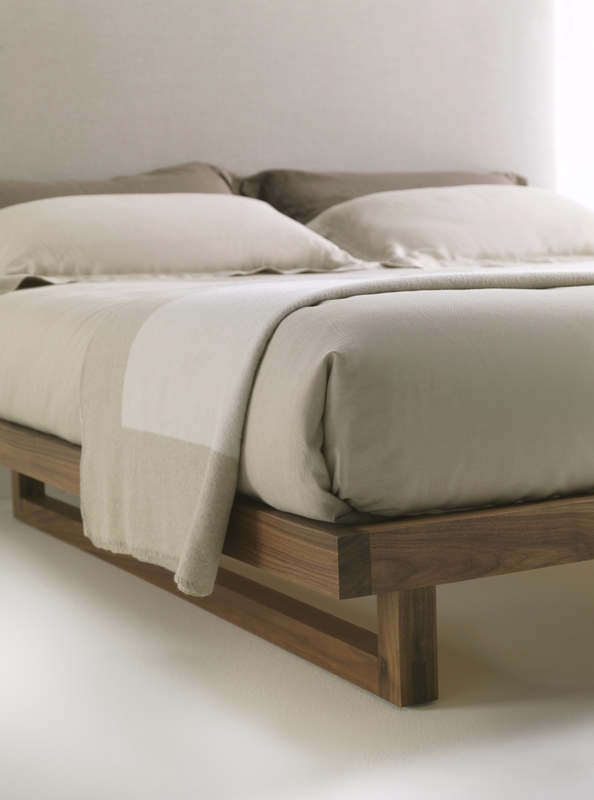 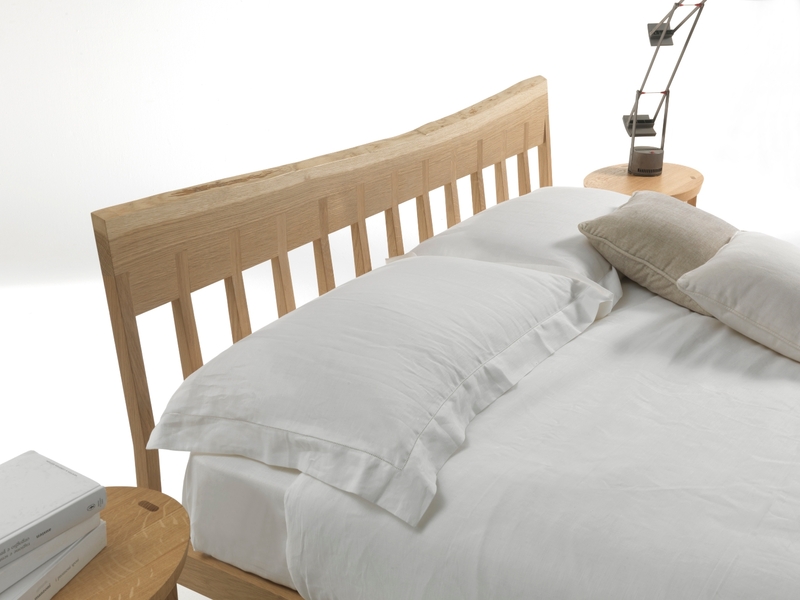 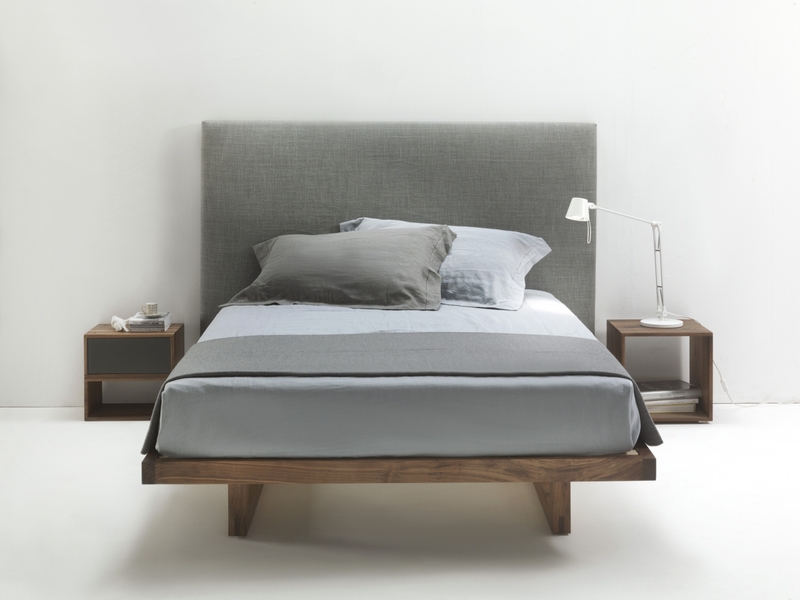 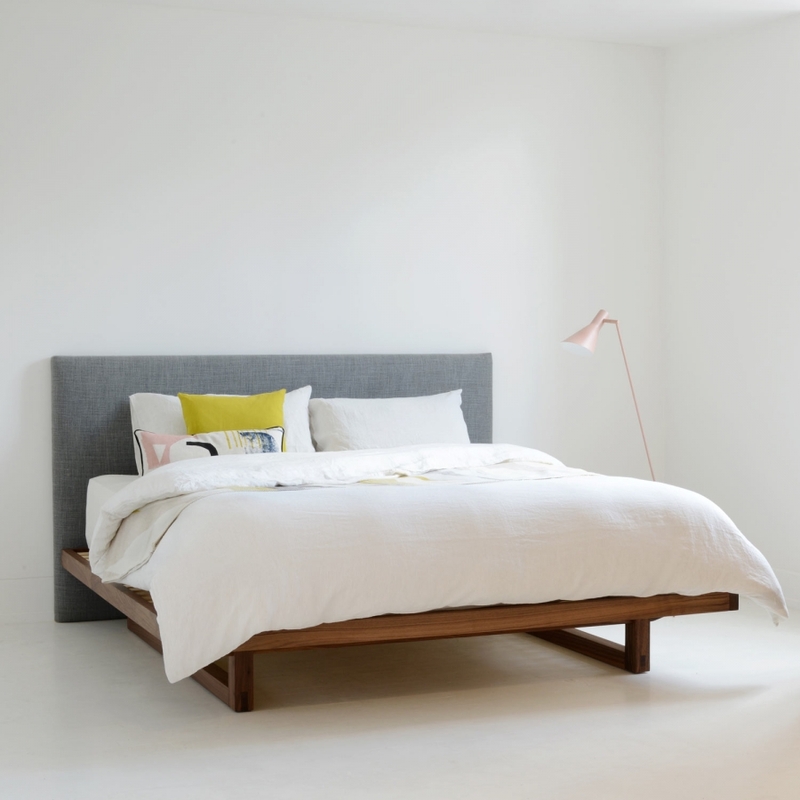 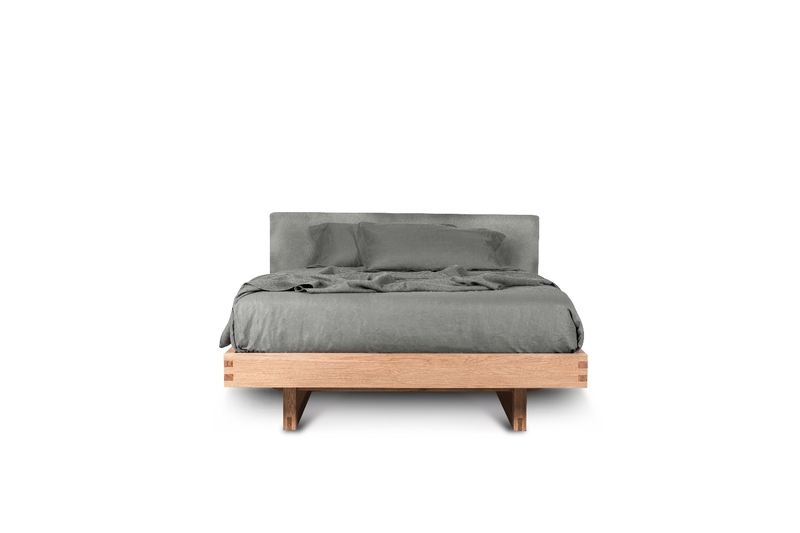 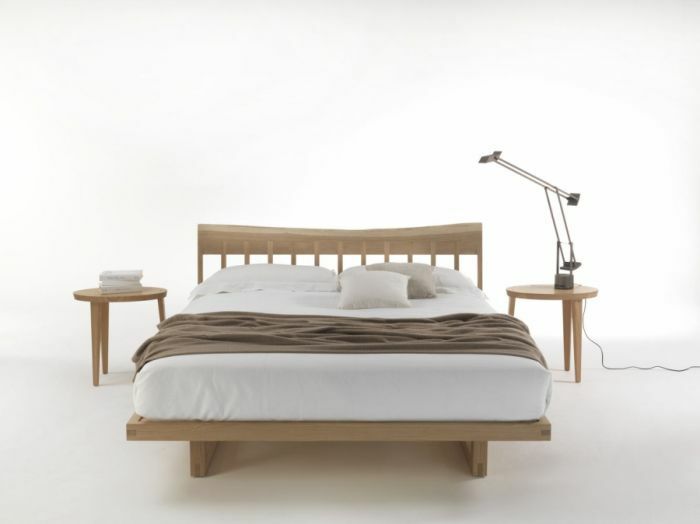 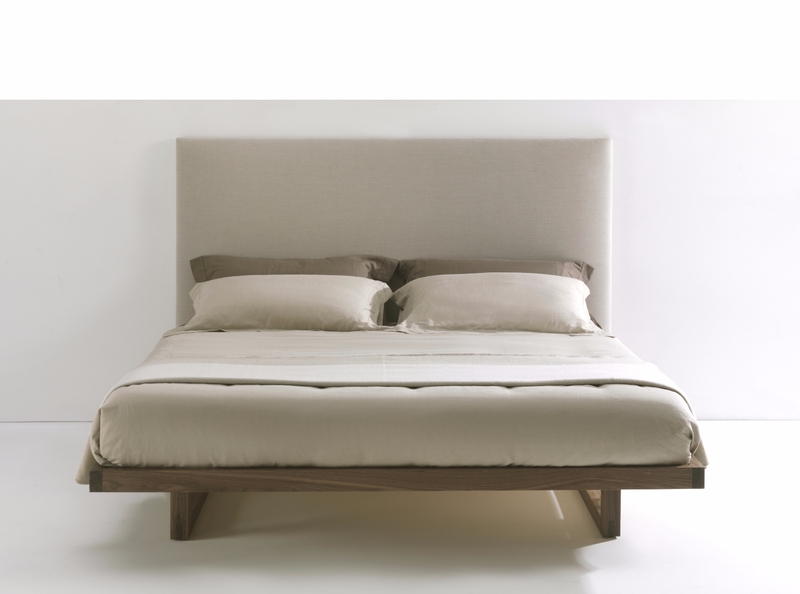 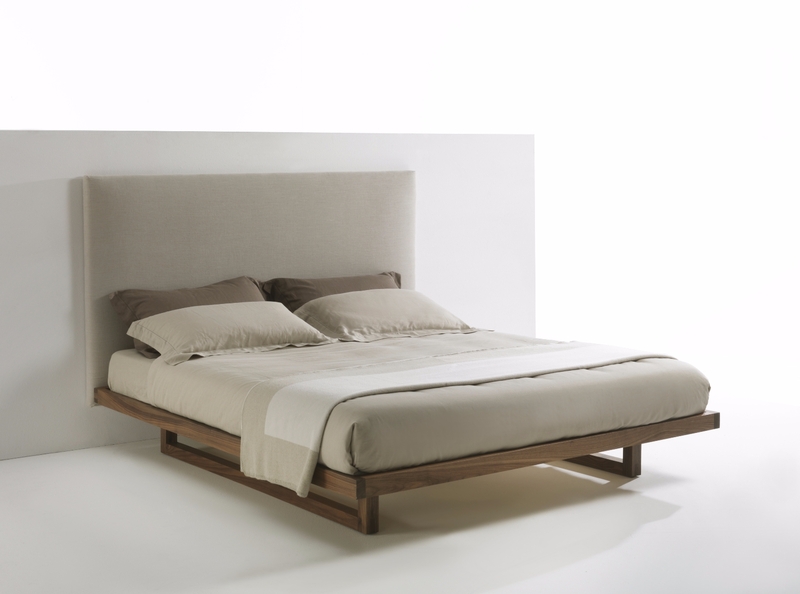 The Bam Bam bed is the result of revisiting the Night Night bed created by the same designer. 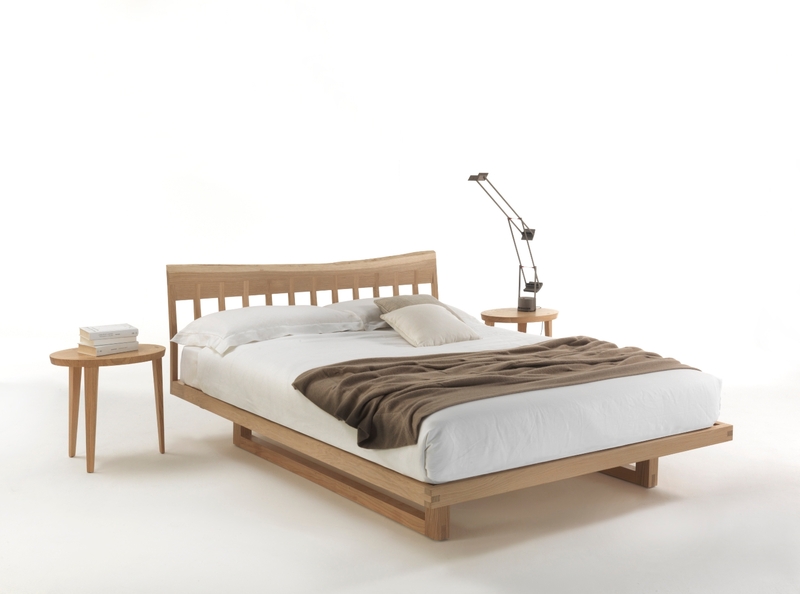 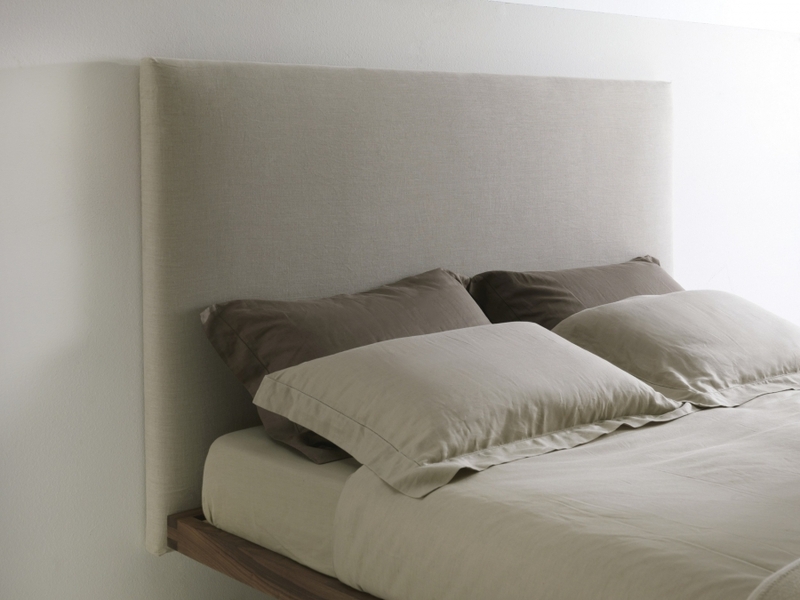 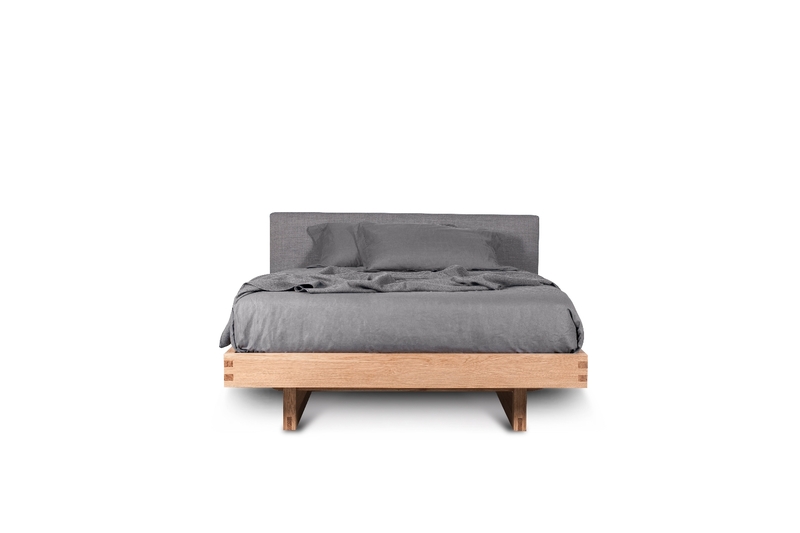 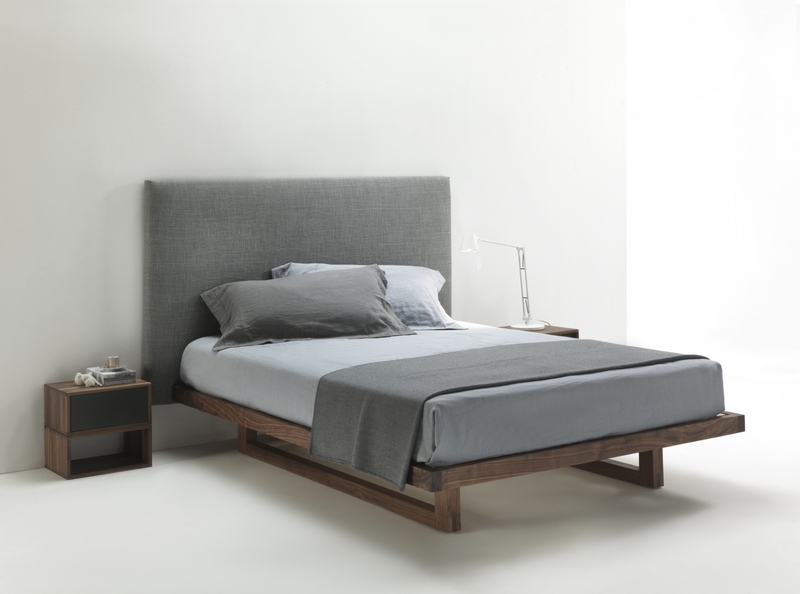 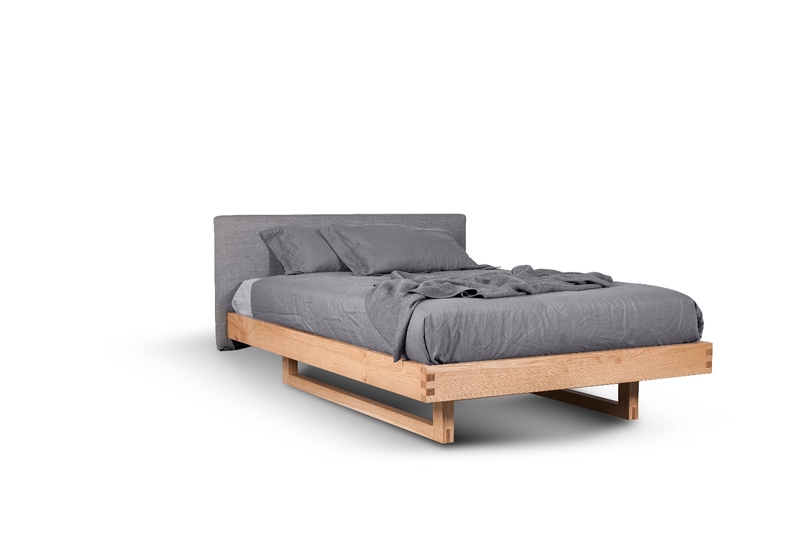 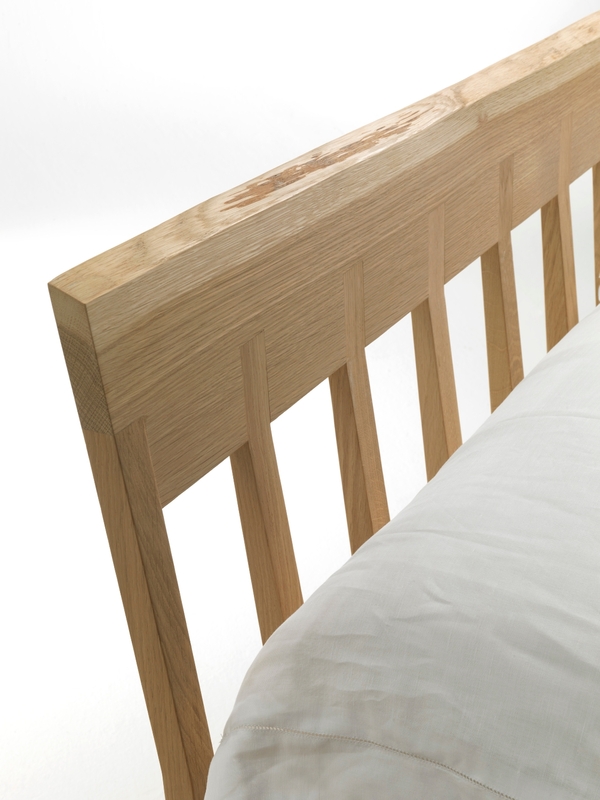 The bed is made entirely of solid wood: what characterises the headboard is a sequence of batons that rise at regular intervals to fit into ahead board. 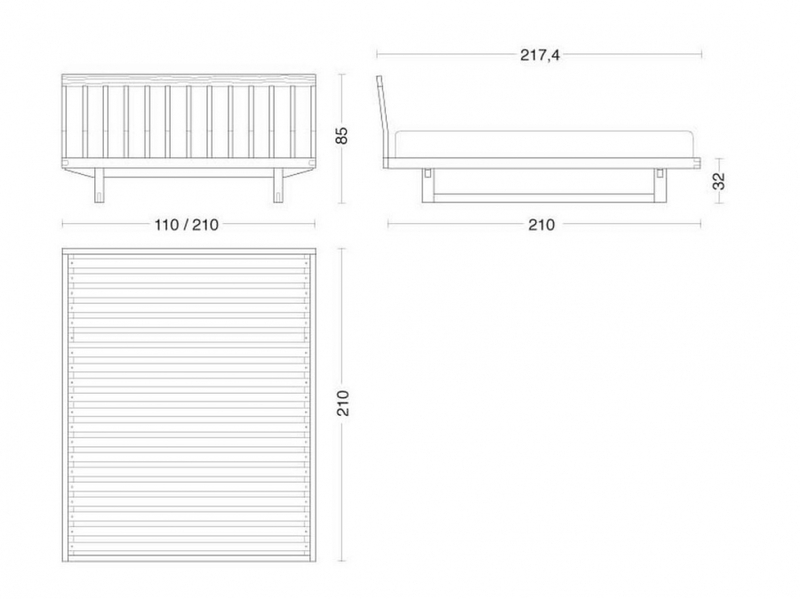 The structure and the base, essential and squared, are available indifferent sizes and types of wood. 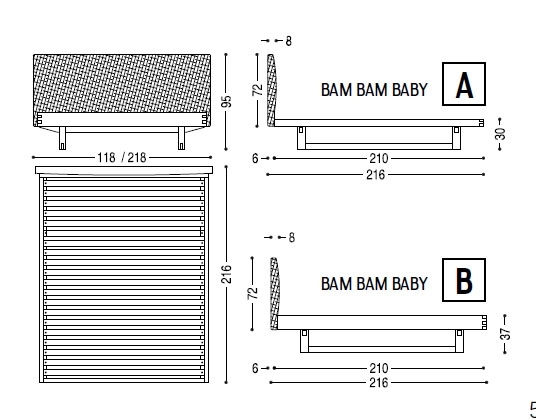 The Bam Bam bed is also available with a mattress sunk into the structure and with a height-adjustable base. 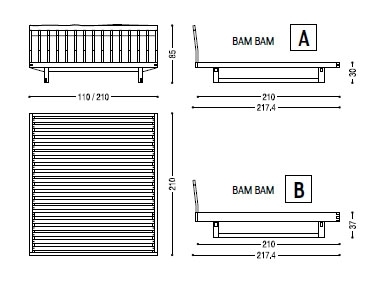 Wooden slats included.